The “Temple of Condor” is one of the most spectacular examples of what the Incas could do with the stones in their natural position, and one of the most amazing temples in Machu Picchu. 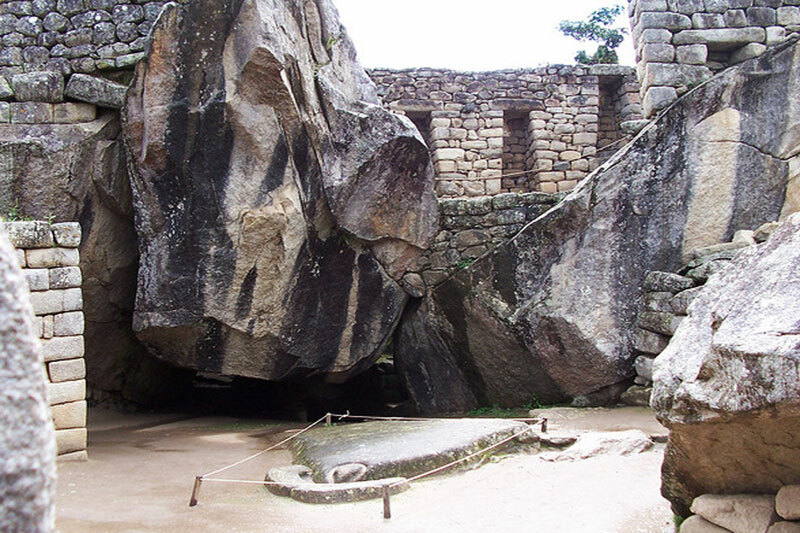 The Temple of the Condor in Machu Picchu is conditioned on a natural cave taking advantage of the living rock of the mountain: among them stands a formation that was adapted and shaped to be the wings of a huge bird, beneath them on the ground, a huge stone Carved in the shape of the head of the condor; A condor in full landing. It is nothing less than an impressive temple dedicated to one of the largest birds in the world. Where is the Temple of the Condor? 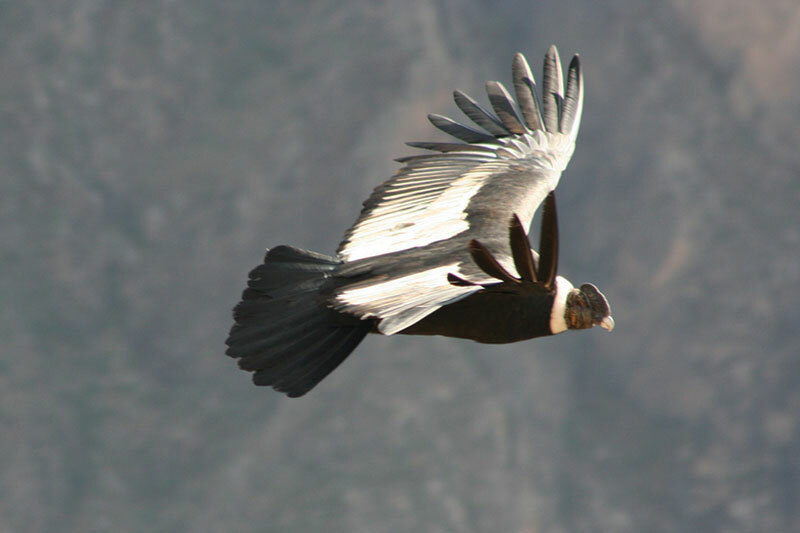 The Andean Condor is the largest bird of South America and had a status of god for the civilization of the Incas, is one of the most powerful birds that exist, the majestic inhabitant of the Andes. 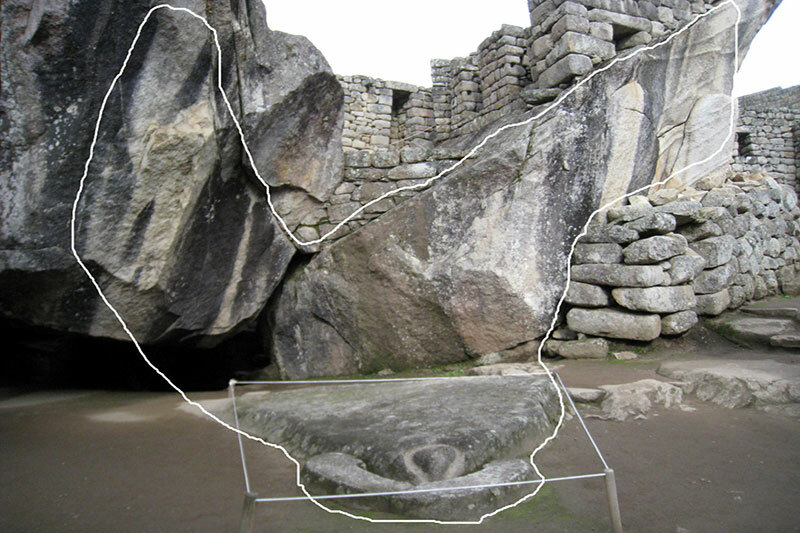 The Temple of the Condor in Machu Picchu has its wings carved on a huge rock of the mountain while the head and neck of the bird are carved on the floor as an altar. It is possible that this altar as a “table” was an altar of sacrifices; In the small cave under the wings of the condor was discovered a mummy. If you imagine it as we do; “The prisoners of the prisons were sacrificed in honor of the condor and it is possible that they were placed on this altar. The Temple of the Condor was built to worship the “Apu Kuntur” (condor), which was one of the three sacred animals of the Inca culture, as well as the puma and the snake.